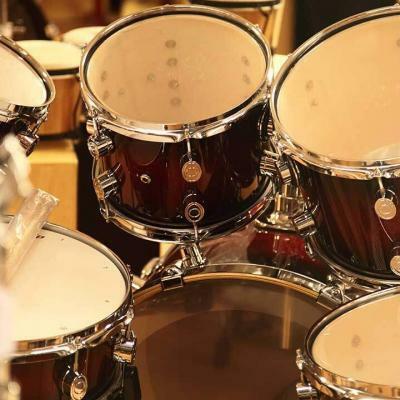 Choosing the best drum set under $500 can be a little tricky. 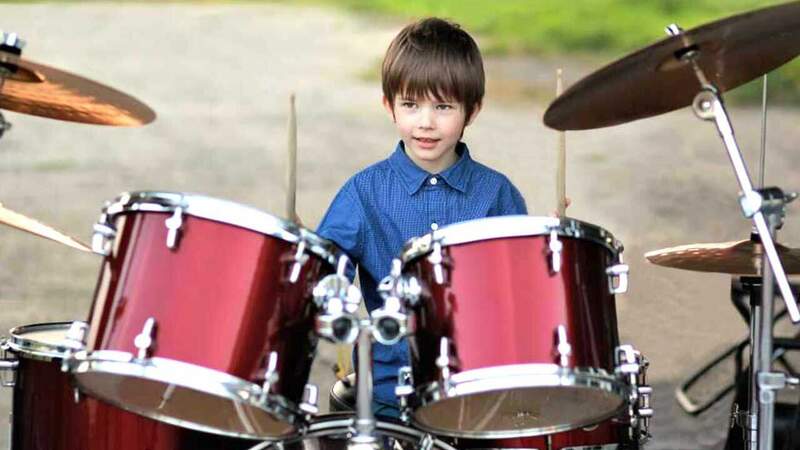 When we talk about under 500, many drum sets in this category tend to be overpriced knock-offs. We know you have already figured that out, and that’s the primary reason why you are reading this. Now, let us lead you to the most sensible choices you can make under $500. Before we introduce you to the top three selections, let’s make sure you have the right criteria. 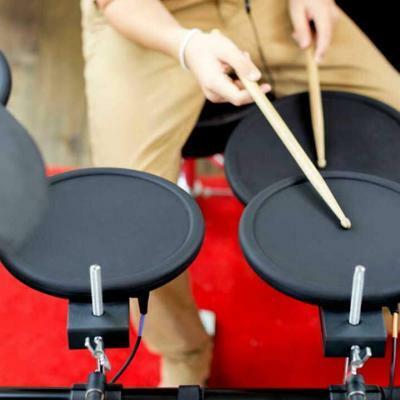 There are a lot of drum sets to choose from, and recently, electronic drum sets are making its way to the market. Let’s see how one fares with the other. The conventional drum set is composed of breakables, shells, hardware, and a few extensions. They consume a huge space on the stage and requires time to get it running. 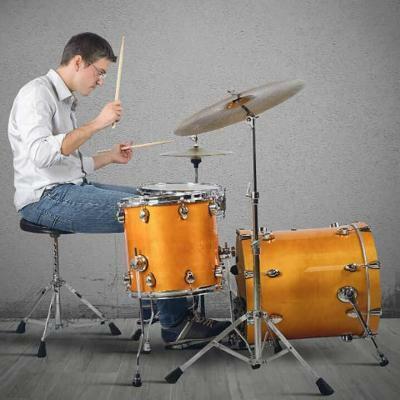 It takes quite some time to set up a conventional acoustic drum kit and would require tuning and proper positioning. Additionally, it will need a few pieces of microphones to cover all the sound a drum set projects. 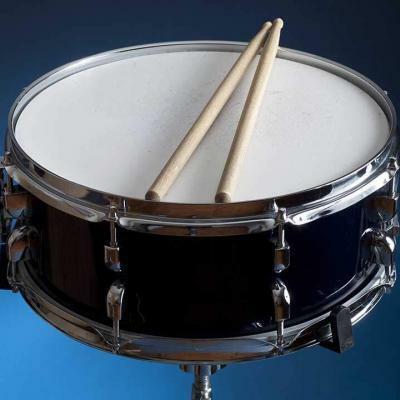 Although it may seem to be troublesome to set up, this type of drum has the best dynamic feedback concerning the amount of force you hit with. The harder you hit, the louder the sound. And of course, the gentle strokes would give a softer sound. This gives you, the player, the ability to decide how loud you would be heard. This gives a dramatic mood to the music, and you can easily play softer towards the end of the song or gradually play louder while building up for the chorus. 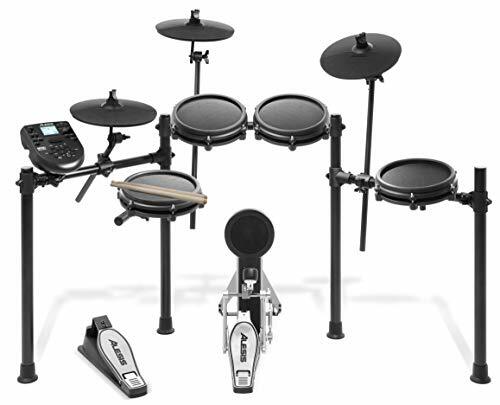 Recently, electric drum sets are becoming quite popular today. They are way more compact than a conventional drum and requires half the space. Set up and pack up are easy and this facilitates convenient transport of your kit. It is equipped with an updatable interface that only requires an Internet connection. The best part? You won’t be bothering your neighbors when you practice! This means you can play with it anytime of the day without worrying about waking up people around you. How cool is that? 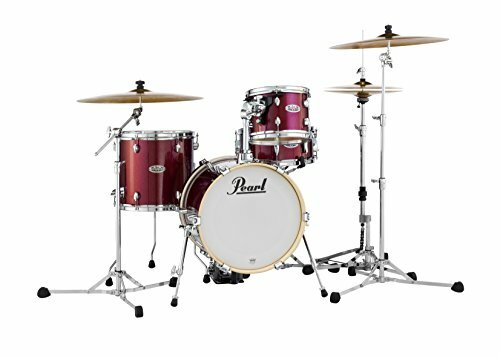 However, compared with the conventional acoustic drum kit, this type has limited dynamic capabilities. Although it’s fitted with accelerometers to gauge the amount of force you exert with each hit, still, nothing like hitting the beat of the conventional drum. 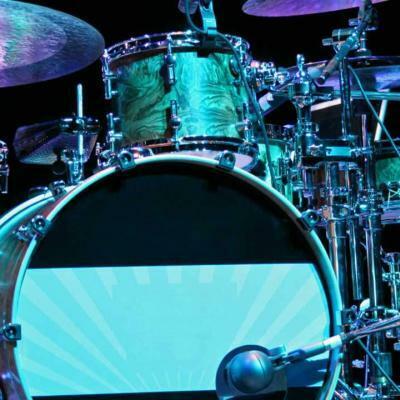 Now that you know the basic differences between acoustic and electric drum sets let’s take a look at three of the best kits you could get under $500. Pearl is a 71-year-old company based in Japan that takes pride in manufacturing percussions. They are one of the most known brands of percussions worldwide and has a wide range of selection from beginner to professional instruments. 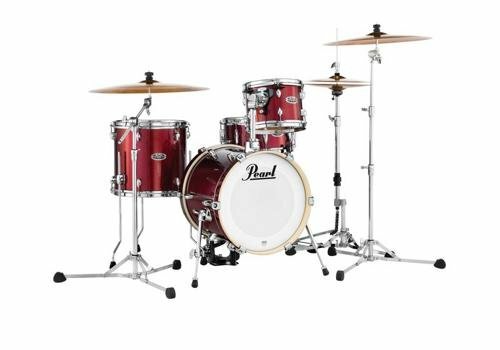 The Pearl Midtown 4-piece kit is made with great craftsmanship with a sparkling black finish. It comes with a 16×14 bass drum, a 10×6 tom, a 13×5.5 snare, and a 13×13 floor tom. Pearl included the mounting hardware for the tom and the three legs for the floor tom. This kit comes from a globally-known manufacturer of percussions. It packs a huge sound for a relatively small kit. It doesn’t come with cymbals and hi-hats. 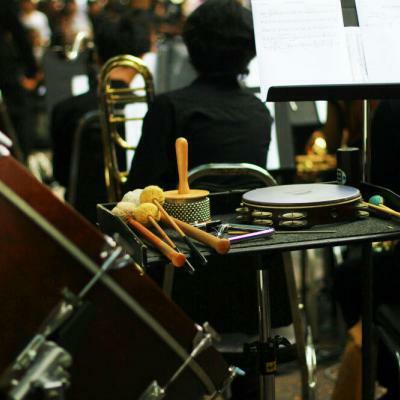 You don’t get a cymbal stand, and hi-hat stands too. Alesis is an electronic musical instrument manufacturer established in 1984. They are known for their digital audio interfaces, mixers, recording devices, drum machines, and other professional audio equipment. Recently, they are pushing their electronic drumkits and have found success in making them. Their electronic drumkits are now reaching a global success. 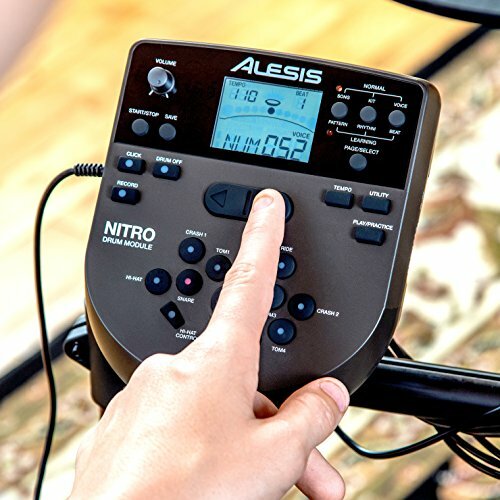 Alesis’ Nitro Mesh Kit comes with an 8-inch dual zoned snare that gives you dynamic control over what sound to play. It has three single-zoned toms and three 10-inch cymbals. Every kit has a kick-pad tower with pedal and hi-hat pedal. It has an audio processor called In-Demand Sound | Nitro Drum Module that features 40 kits and 350 different sounds. You won’t be bothering anyone while practicing at night. It comes with cymbals, kick pads and pedals, mounts, snare, and toms. It comes with a processor that is packed with lots of tricks. It does not come with a drum throne. It is not the best drum set you could use on a live performance. With almost 50 years in existence, Roland has become one of the best brands of audio equipment you can find. This Japanese brand is known for manufacturing high-quality keyboards, piano, synthesizers, guitars, basses, and percussions. Their love for electronic musical instruments drove them creating top-quality electronic equipment comparable with conventional instruments. 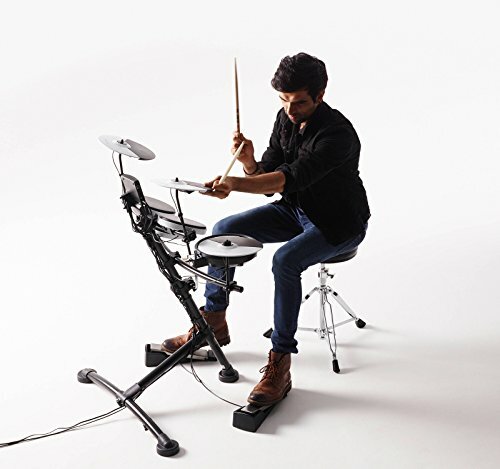 The Roland TD-1K comes with three cymbals, three toms, one snare, and two pedals; one for the kick drum and one for the hi-hat. This kit contains all the mounting hardware you need to make it work and three pairs of drumsticks. Lastly, it comes with their prized audio processor that projects a huge selection of sound. The audio interface module can be connected to a computer for software updates. It has a built-in metronome. The position of the pads is adjustable. It doesn’t come with a drum throne. The module has limited sound bank compared with other models. 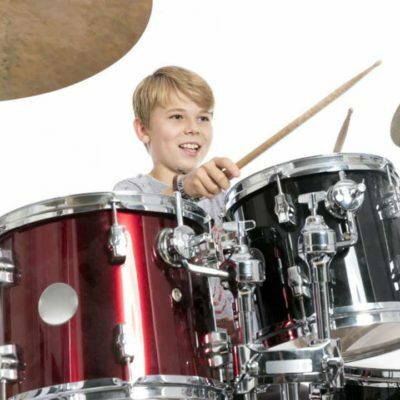 With these three in great detail, finding the best drum set under $500 that suits your taste should be a bit easier. 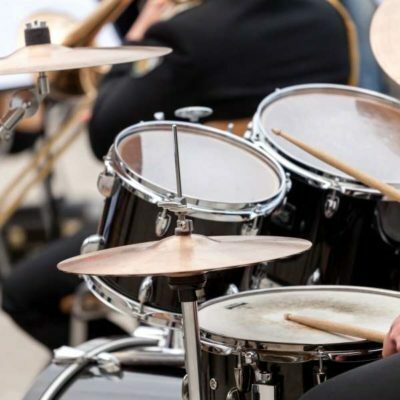 A conventional acoustic drum has the best dynamic feedback mechanism which is of great value when it comes to live performances—nothing beats the value of a traditional drum set. With a few upgrades, our favorite pick, Pearl’s Midtown 4 Piece Drum Shell Pack is unbeatable. 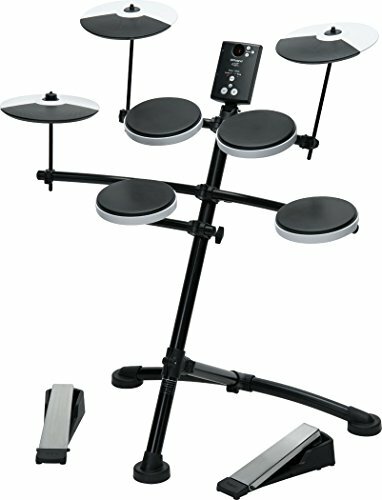 However, if you want to practice quietly anytime of the day, one of the mentioned electronic drum kits will make sure that everyone enjoys peace while you’re at it.